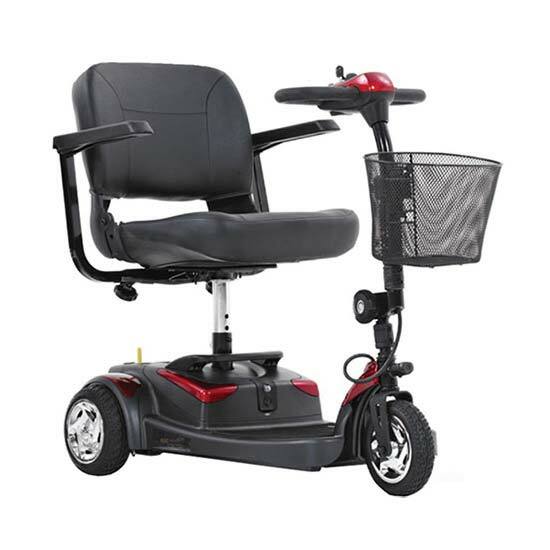 Electric scooters are the ultimate in independent patient mobility, often providing surprising range and speed. Several models fold for transportation. Many include additional carrying capacity in baskets and compartments. Some can be used in various environments, some exclusively for in-home use. A wide range of adjustability of seats, armrests and steering options helps create a custom, comfort fit.